We acquire fish and we are your agent in a number of the largest fish auctions in Europe. Our expertise goes to great lengths and thus we are capable of taking care of EVERYTHING up to the point where your fish are on their way in the truck. At Hawfisk, we are agents for our customers companies in the whole world. 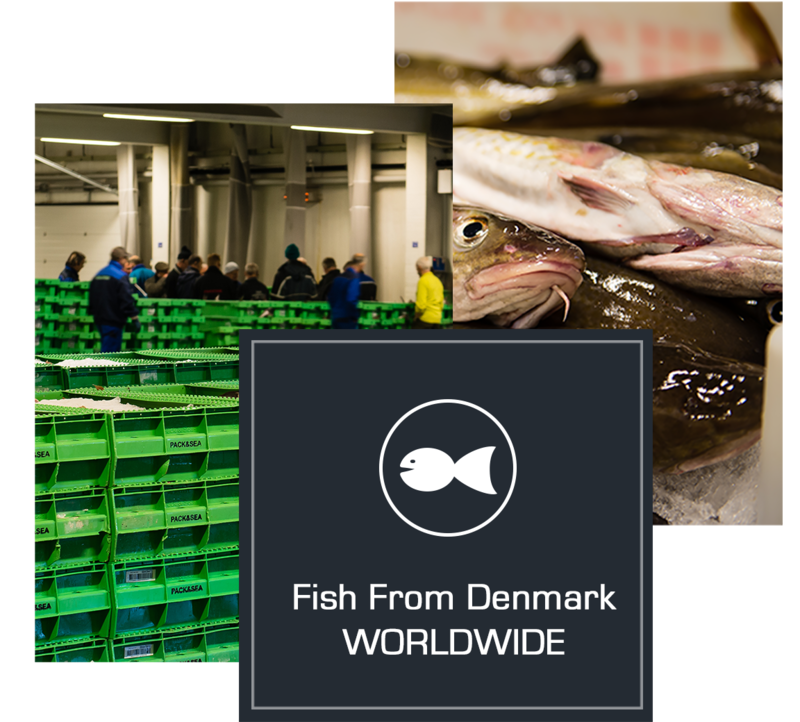 You get the opportunity to get into the Danish fish market and we offer to sell your products throughout Scandinavia. We acquire your fish at Hanstholm Fish Auction, which is the biggest in Denmark with yearly revenue in more than 650 mill. kr. - some of it a great part MSC fish, both brosme from The Baltic Sea, coalfish, haddock, hake and plaice. We acquire your fish at Hirtshals Fish Auction, which is MSC certified. You will find good and reliable service and fair prices including a fast settlement. We acquire your fish at Strandby Fish Auction. Norway lobsters represent a great part of the revenue and Strandby Fish Auction is among the market leaders in Denmark in exactly this sort. We acquire your fish at Skagen Fish Auction, which is a northern located auction in Denmark with main emphasis on first quality lobster, herring and daily edible fish. CEO, Lars Steffensen is raised in Hanstholm. Lars has, among others, through 30 years concerned himself with the making of international fish industry shows - worldwide. Both Lars and Alex Steffensen are raised in the fish industry, and in this way, they have gained a detailed knowledge and experience with the fish business. 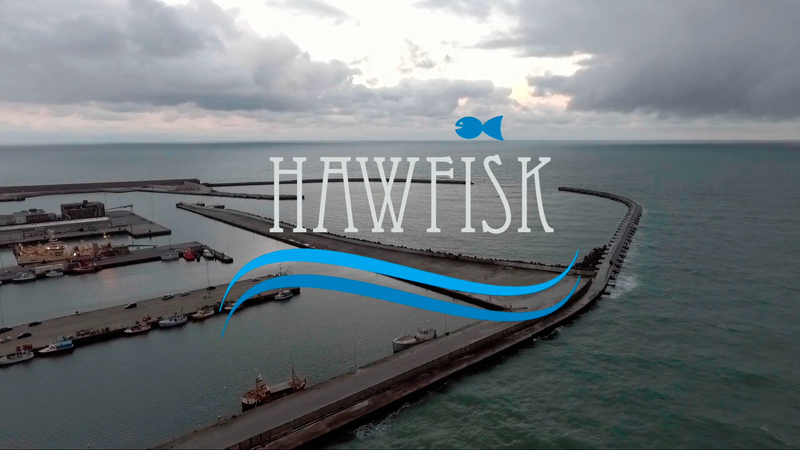 When you choose Hawfisk to acquire your fish, there are 100 % guarantee that you will have a qualified piece of work performed - and this is also the case when Hawfisk works as agent for your company. Hawfisk is able to provide you with this guarantee because this company emphasises the two following factors. First of all, a detailed knowledge in the fish market is essential regarding business in auctions, and next dedication and commitment are indispensable. With pride, Hawfisk represents both of these two very important factors.